At SNQS we have our own SOP (Standard Operating Procedure) for Quality Control. This ensures all Merchandise that we ship meets our clients Standards. Once the production starts (approximately 50-75 pieces completed), pre-production check is carried out. The observations are recorded in Pre-production inspection report. 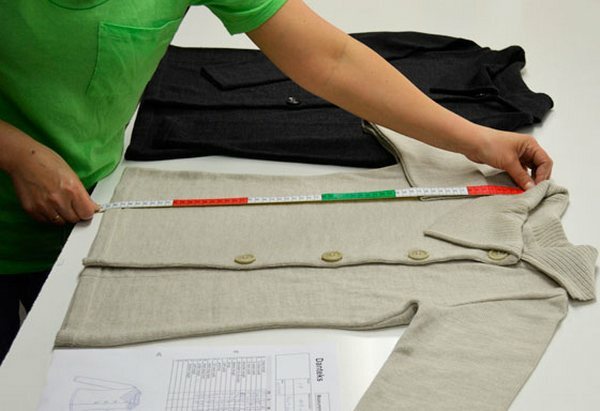 A minimum of three pieces per size / colour are selected and verified for measurements. 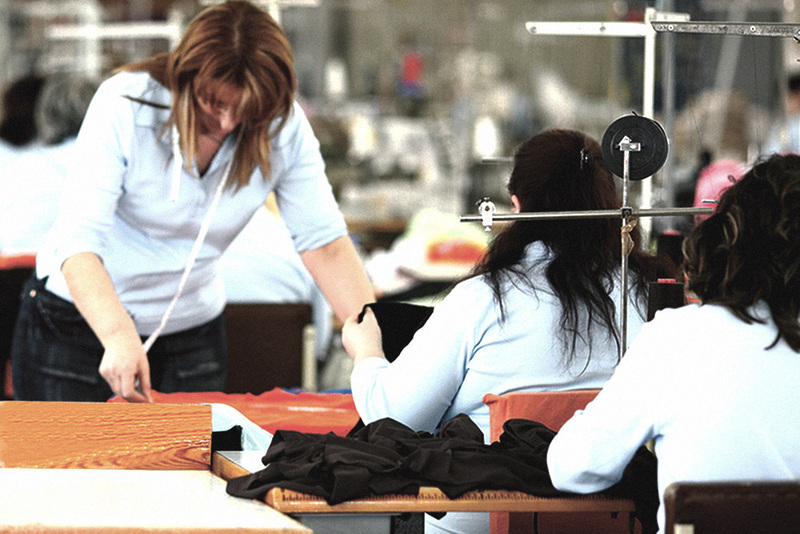 During production in-line inspection is carried out. The observations are recorded in In-line inspection report. Inline inspection is carried out daily during the course of production for an order, to effectively control quality. Pieces are randomly selected and verified for quality parameters & SPI. After 70 % of the consignments are packed, End-Line inspectors conduct a pre final inspection. This is considered as a Mini Final Inspection. The audit will cover styling, measurements, quality of packing assortments, presentation and finishing. After completion of the consignment final inspection is carried out as per the BS 6001,MIL STD 105E & AQL - Normal Level II Standards. 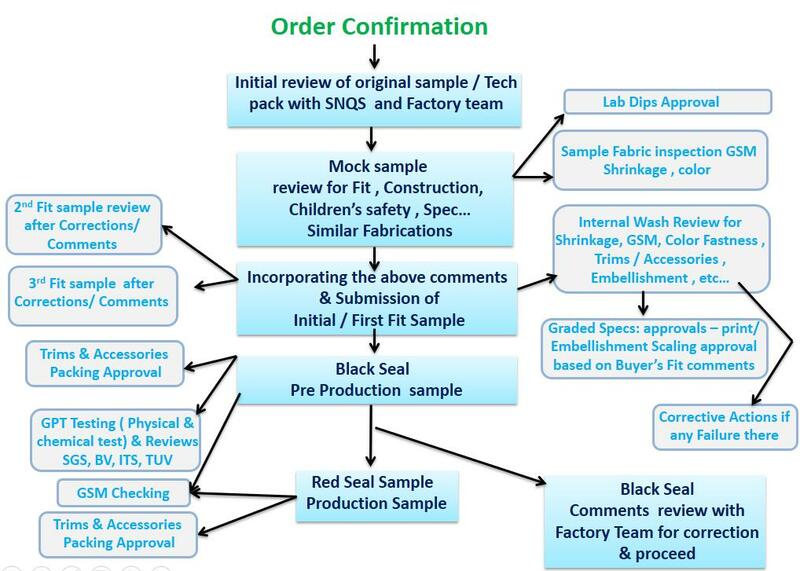 The results are recorded in Quality assurance inspection chart. For measurement check, Measurement verification chart will be used during inspections. Inspection Method :BS 6001, MIL STD 105E, AQL - Normal Level II, 2.5 for Major defects, 4.0 for Minor defects, NIL for Critical defects. If a critical fault is found, merchandise will be subjected to 100% re-inspection by SNQS team. If the number of major & minor faults are above AQL 2.5, the merchandise will be subjected to a re-inspection. The factory will be advised to recheck goods fully and offer for re-inspection.